Cox Transfer, Inc. communicates with you throughout the movement of your freight. You can get a Rate Quote, information on Load Tracking, and once you receive delivery you can send Proof of Delivery to us. 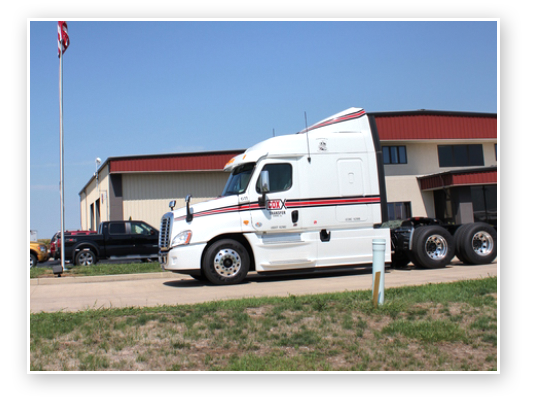 To receive a Rate Quote or to track a load, Contact us at (309) 467-4614 or (800) 728-1269 or info@coxtransfer.com.